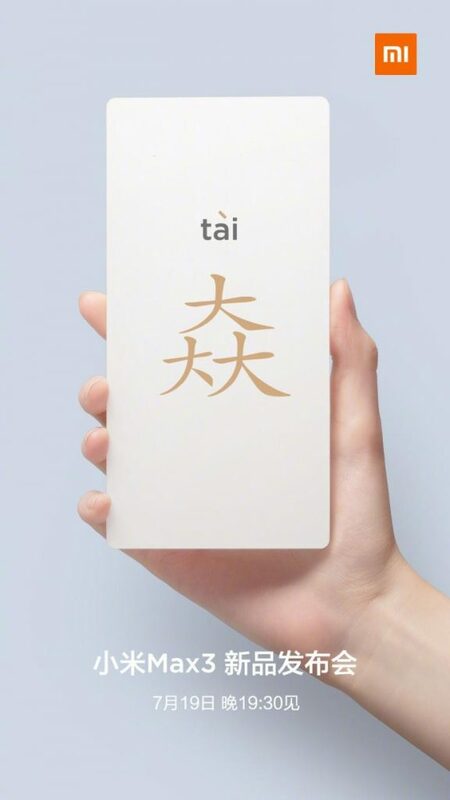 Xiaomi just sent out invites for the announcement of its Mi Max 3 smartphone in China on July 19th. The company said that it will have a large screen and a huge battery. It was teased by the company’s CEO last week. 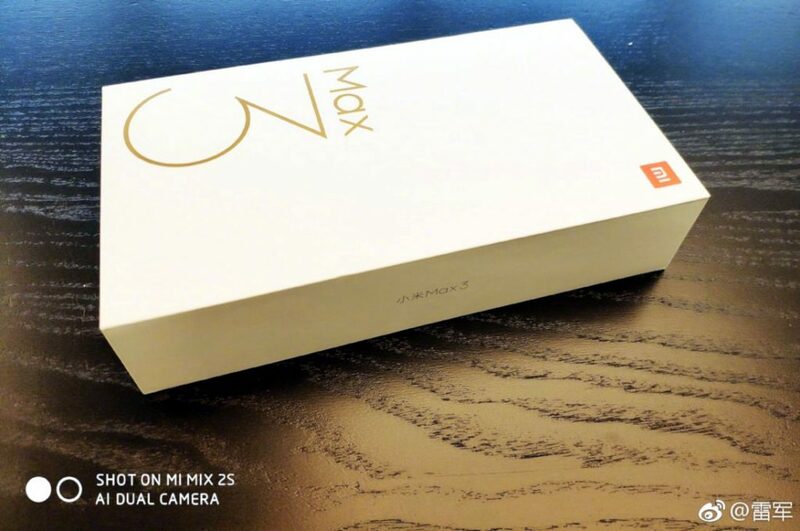 The phone got certified by TENAA recently which revealed a 6.99-inch Full HD+ 18:9 aspect ratio screen, 1.8GHz Octa-Core SoC (Should be Snapdragon 636) with up to 6GB of RAM, Android 8.1 (Oreo), 12-megapixel rear camera with Sony IMX363 sensor, along with a secondary rear camera with AI portraits. The phone is said to feature a metal body, fingerprint sensor on the back and a 5400mAh battery with support for Qualcomm Quick Charge 3.0 using the bundled 18W charger. 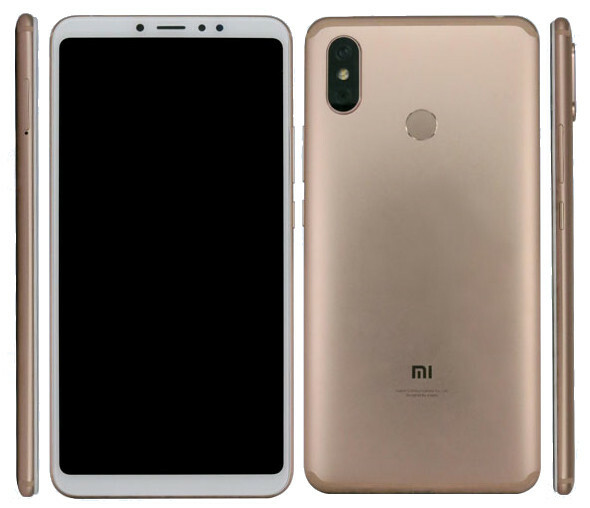 The Xiaomi Mi Max 3 is expected to come Black, Gray, Gold, Rose Gold and more colors. We should know the price when it goes official next Thursday.